November 16, 2017 - Like us now! Samsung Galaxy S9 is not far from its launch now. A lot of rumors have already started to circulate about the Samsung’s upcoming flagship and it’s time for the latest one. When the Galaxy S8 launched, there were talks that Samsung might also release a mini version of the phone and will call it Galaxy S8 mini. But those rumors turned out to be false and Samsung did not release a mini version of their flagship device. But this year, it is believed that Samsung will indeed launch 3 versions of Galaxy S9 in March next year. The 3 new phones will be the Galaxy S9, Galaxy S9 Plus, and Galaxy S9 mini. According to the reports, the S9 mini will be a premium device with a 4-inch display. 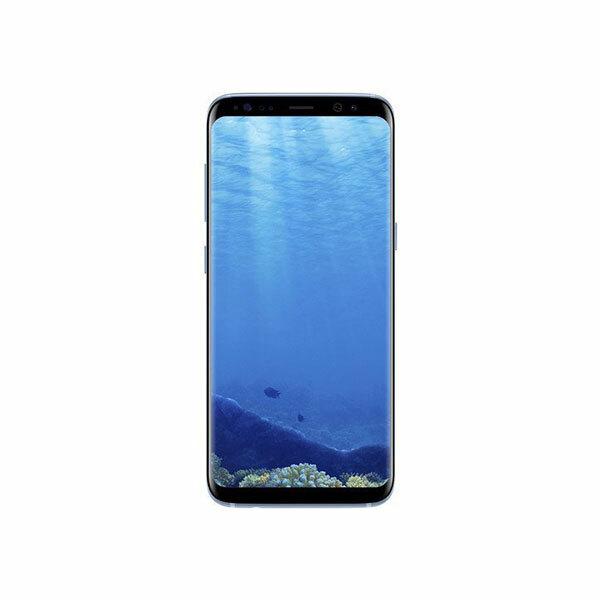 It is said to come with an edge to edge display just like the Galaxy S8 and S8 Plus but it is not yet known if it will come with an 18:9 display just like this year’s Samsung flagship devices. Well, if it does come with an 18:9 display, it will be a very small device and I’m excited to see how a 4-inch premium device with a bezel-less display will look like. Previously, when Samsung used to make mini versions of their flagship devices, it used to make them as mid-range devices with the similar looks. 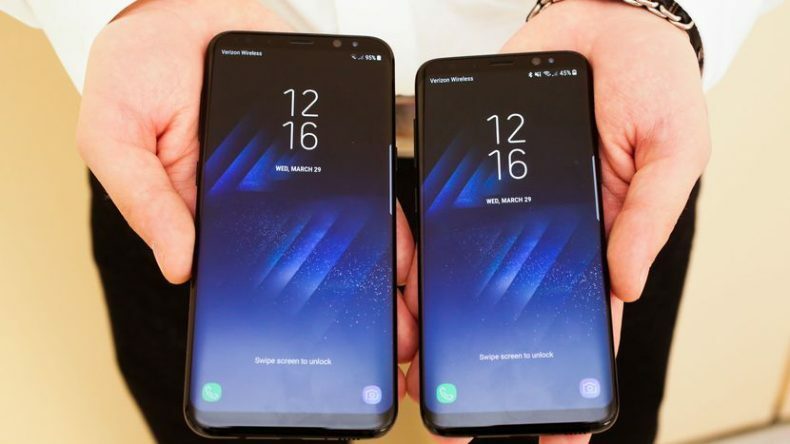 But Samsung is expected to change their strategy this time and will make the mini version of their upcoming flagship with similar specifications, only with a smaller screen. It was previously rumored that the Galaxy S9 series will come in January this time, 3 months earlier than usual but according to the new report, Samsung will launch the phones in March, which is still earlier than usual but it denies the previous report. Samsung also unveiled the Exynos 9810 chipset a few days ago. The chipset has a 3rd generation custom Samsung cores and an upgraded GPU. Although Samsung has not provided details about the new GPU. However, it is expected that the new GPU will be Mali-G72. The chipset will be manufactured on 10nm architecture so Samsung is not moving towards 8nm or 7nm architecture just yet. Moreover, this will be the first chipset to support up to 1.2Gbps LTE connectivity speed. The upcoming Galaxy S9 and S9 Plus are expected to come with this chipset but we still have to see if the mini version also comes with the same chipset or not. The Galaxy S9 is also expected to come with a new fingerprint sensor position. The fingerprint on Galaxy S8 and S8 Plus is placed just beside the camera lens and that position is not liked by most of the people as users accidentally place their finger on the camera lens instead of the fingerprint sensor. So if Samsung puts the fingerprint sensor at some other position, it will be a very good step. Moreover, the Galaxy S9 may also feature an Apple’s Face ID like feature as the upcoming devices are expected to come with a 3D facial recognition sensor. 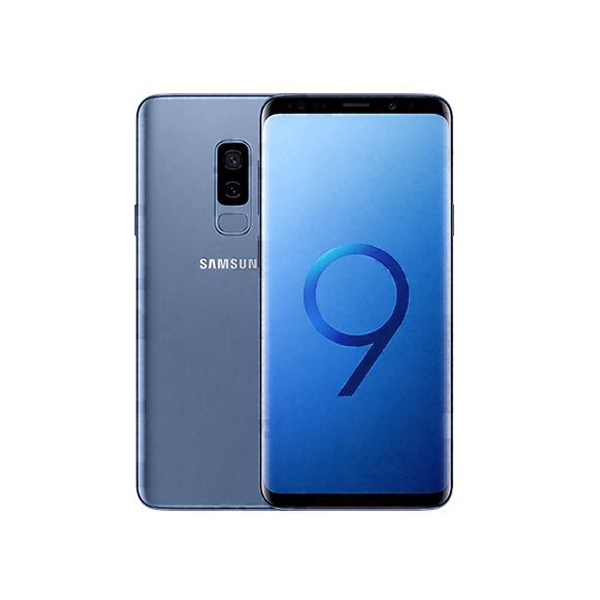 It is also expected that the S9 devices will come with only 4GB of RAM in an era where some manufacturers are even offering 8 GB RAM on their phones. Explore the updated Samsung mobile prices in Pakistan and buy a smartphone of your choice today.